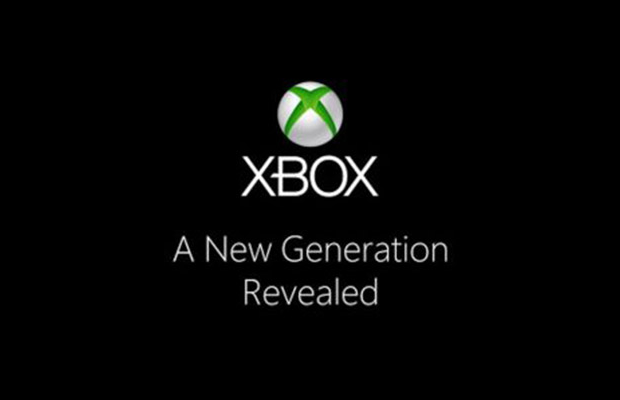 With the reveal of the next Xbox only a few days away, we’ll finally get to see what Microsoft has been working on these past few years. The months leading up to the event have been filled with enough unnamed sources, rumors and hearsay to last a lifetime, and many of the issues discussed will finally be put to rest. In the buildup to the event on May 21st, we’ve decided to collect our hopes for the reveal in a list for your reading pleasure. Yesterday we discussed what we want from the event, and now you can check out the ten things we hope we don’t see at Microsoft’s event.